This edition of The Reading List goes up to New Brunswick, delves into MMA and goes highbrow pop with Owen Pallett. – CBC Saint John interviews Jenny Gillingham and Troy Morehouse, the owners of Pump, Saint John's only gay club. The club is closing its doors at the end of the month. Listen to it here. – Still in New Brunswick, an online survey is looking to find out more about the sexual health of youth. The CBC talks to the organizers of the survey. 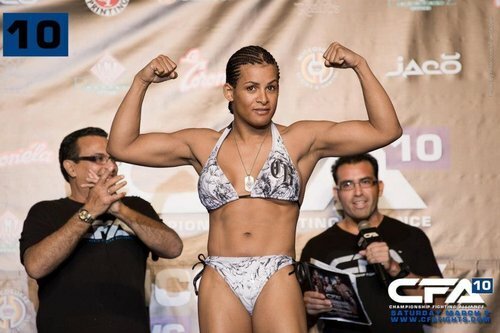 – Fallon Fox, an MMA fighter, comes out as being trans. Outsports has the story. – And Owen Pallett, formerly known as Final Fantasy, is taking his latest creation, a violin concerto, to the stage of the Toronto Symphony Orchestra. Here is Pallett in a video for "Lewis Takes Off His Shirt," from his album Heartland.